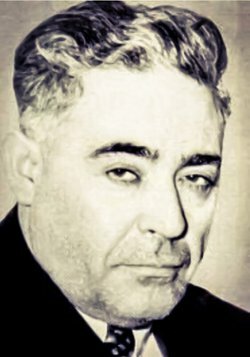 n 1936, Capone participated in the murder of Joseph Rosen. Buchalter had previously ruined Rosen’s trucking business and was now afraid that Rosen would implicate him in criminal activity. To protect himself, Buchalter ordered Rosen’s murder. On September 13, 1936, Harry Strauss, Emanuel Weiss and James Ferraco shot Rosen 17 times in his Brooklyn candy store, killing him instantly. Capone identified the victim and worked out a plan for the gunmen. In 1939, Capone allegedly participated in the murder of Irving Penn. Buchalter had ordered Capone to plan the murder of Philip Orlovsky, a mobster who was cooperating with the government in an investigation of Buchalter. Capone gave the job of identifying the target to mobster Jacob “Kuppy” Migden. 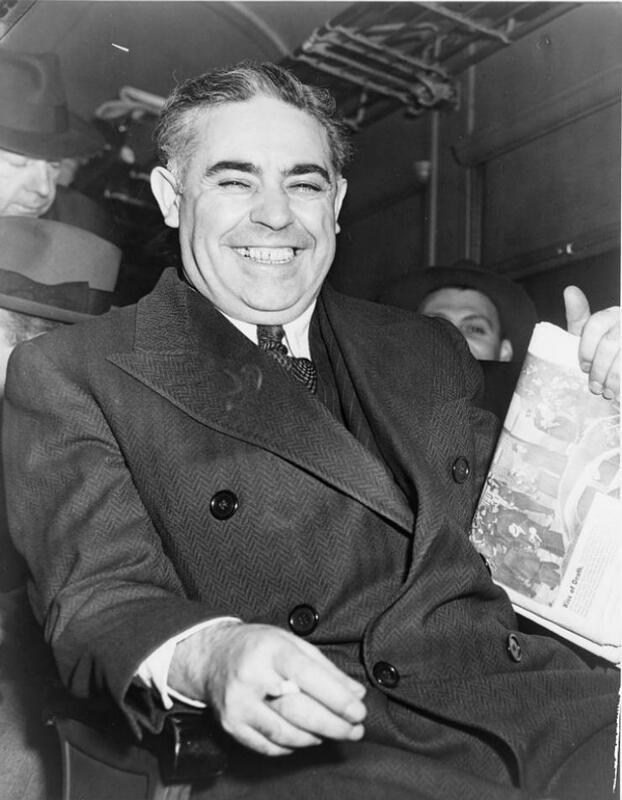 On July 25, 1939, Migden mistakenly identified Penn, a publishing executive, to the alleged hitman Gioacchino “Jack the Dandy” Parisi, who then shot and killed Penn in front of his home in the Bronx. In 1940, Reles became a government witness and helped break up Murder Inc. In jail on a pending 1933 murder charge, Reles gave in to pleas from his wife and agreed to help prosecute Capone and the rest of the organization. 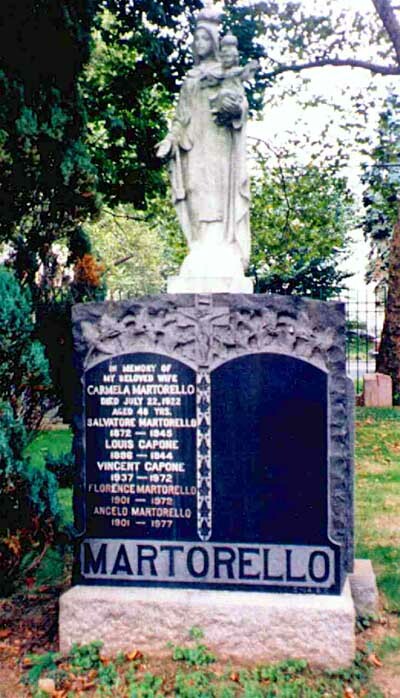 In early 1941, as a result of Reles’ assistance, Capone was indicted in the Penn murder. However, Capone never went to trial on these charges. On November 30, 1941, Capone and the other defendants were convicted of first degree murder in the 1936 Rosen killing. At that time, New York state law mandated the death penalty for this offense. Over the next two and a half years, Capone and his co-defendants filed a series of legal appeals that culminated in a case review by the United States Supreme Court. After their legal appeals were exhausted, the condemned men submitted clemency petitions to the governor of New York, which were all denied. On March 4, 1944, Louis Capone went to the electric chair at Sing Sing Prison in Ossining, New York where he was electrocuted. Capone had no final words before he was electrocuted. He was followed by Weiss and Buchalter, who also were given the electric chair for their crime. 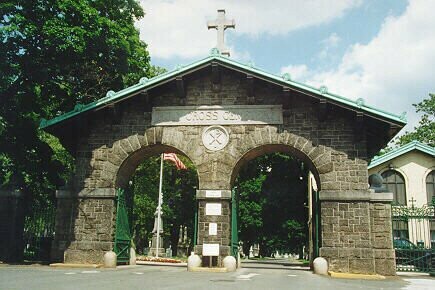 Capone was buried in Holy Cross Cemetery in Flatbush, Brooklyn.